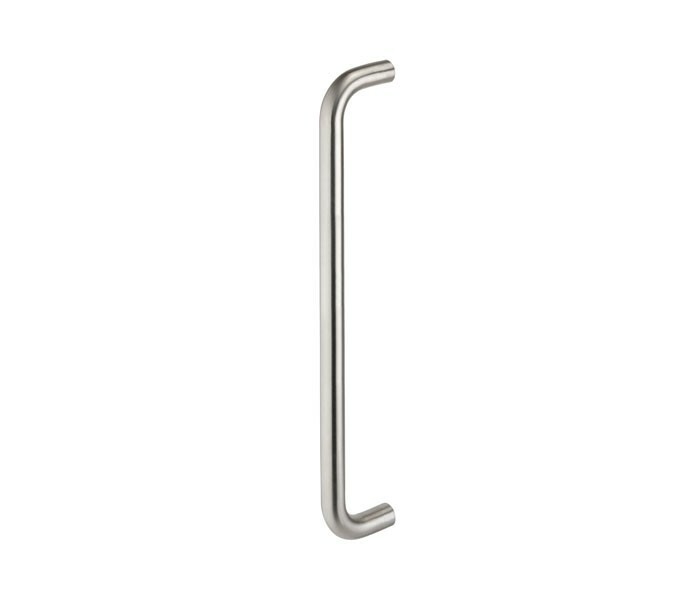 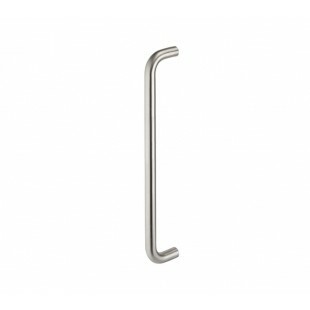 These d pull handles offer a high quality solution for your interior doors, they are suitable for use in many applications and have a versatile satin finish which compliments many styles of interior décor. 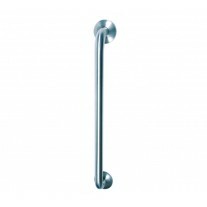 The door pull handles are manufactured from Grade 304 Stainless Steel, providing strength and corrosion resistance combined with a modern tubular design. 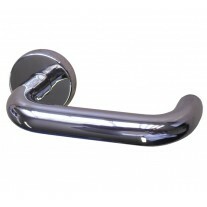 Our d pull handles have a diameter of 19mm, centre measurement of 600mm and are DDA compliant. 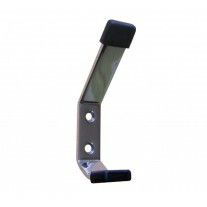 They are supplied individually and are suitable for use on timber doors using the supplied bolt through fixings.